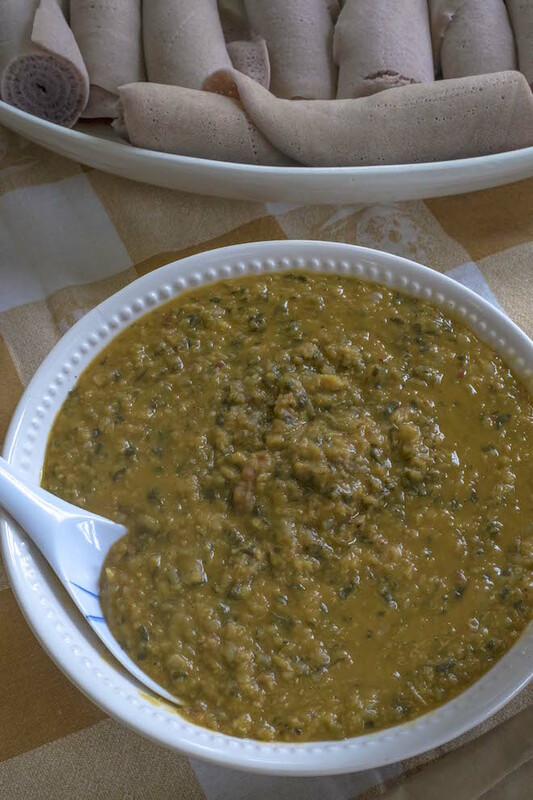 This is yet another delicious recipe generously shared with us at our recent Cultivating Community cooking class by our Eritrean cook, Shadya. If you couldn’t make the cooking class, you are in for a treat. 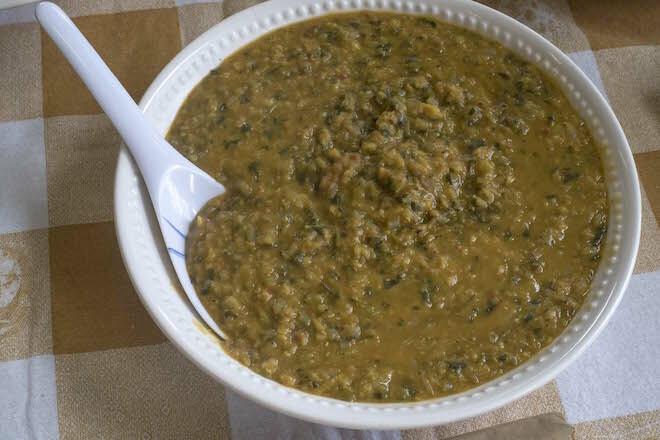 Expect a flavourful but subtle curry flavour from the addition of the purslane, some creaminess, and general satisfaction as you indulge in this humble but hearty African comfort food – and make sure you sweep it all up with a good amount of injera!